Are you up for a challenge? Help save lives this summer and take part in the Q90 Pints of Summer challenge by donating blood or platelets with the American Red Cross. The Q90 Pints of Summer kicks off just after Memorial Day and runs through Labor Day. Record your donation on behalf of Q90 FM when you donate blood or platelets at any Red Cross blood drive or donation center. The goal is to collect 90 donations before Labor Day! sign the One-A-Week Blood Donor Club sign-in sheet (located in the refreshment area) to indicate that they’re donating on behalf of Q90 FM. Tune in to the Q Breakfast Club with Kid and Scotty every Monday beginning on June 3rd, at approximately 7:50 a.m. as they’ll announce the names of local lifesavers and interview a Red Cross representative. Team up with friends and family to make it more fun and exciting. Who’s ready to kick start this summer challenge? To find upcoming donation opportunities in the Q90 FM listening area, call 1-800-RED CROSS (1-800-733-2767) or visit redcrossblood.org. Click HERE for video of program. Sunday, May 19 on CW 14 Focus host Robert Hornacek was joined by two guests from the American Red Cross. Bob Mayer, health and safety logistics coordinator, and Jody Weyers, regional director of volunteers and communications, both from the American Red Cross, appeared on the program. Mayer and Weyers spoke about the mission and work or the American Red Cross, including the group’s disaster relief services, blood donations program and community education programs. They also spoke about the need for volunteers and about the many different types of work volunteers can do with the Red Cross. CW 14 Focus is a weekly, half-hour interview program that focuses on the issues important to people in northeast Wisconsin. Each week, Robert Hornacek will sit down with a different guest and go beyond the sound bites. The program will highlight the people making a difference in the community and give viewers an opportunity to get in depth perspective. CW 14 airs Sundays at 10:30 a.m. 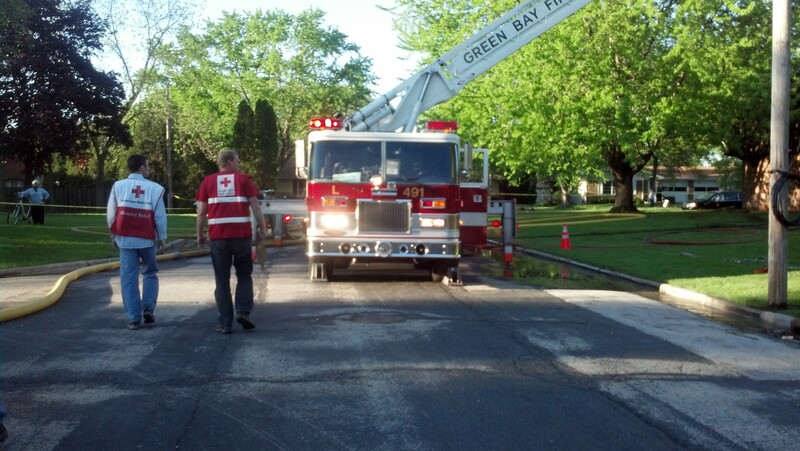 Thank you to the generosity of the community to help those impacted by the Hilltop Place Apartment fire in Allouez. As of tonight, Friday, May 24 we have assisted 56 adults and 12 children. We will continue to contact and work with clients to meet their emergency needs through the weekend. If you have been displaced: Contact our office at 920-468-8535. Call Amanda Thompson at 920-471-3875 for drop off and pick up times. Safety Tips for Memorial Day! 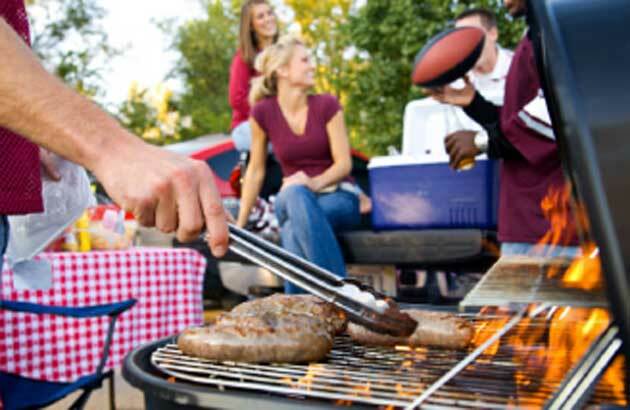 The long Memorial Day holiday weekend is on the horizon and for many, plans will include taking to the highway, pulling out the grill and having a backyard barbecue. The American Red Cross has steps everyone can follow to stay safe whatever their plans include. With more people on the roads, it’s important to drive safely. 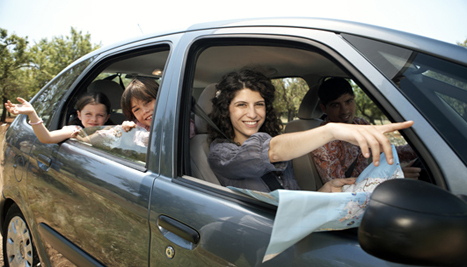 Be well rested and alert, use seat belts, observe speed limits and follow the rules of the road. If plans include drinking alcohol, designate a driver who won’t drink. Another thing people can do is download the FREE Red Cross first aid app which puts expert advice for everyday emergency at someone’s fingertips. The free app is available for direct download from Apple or Google Play for Android app stores. 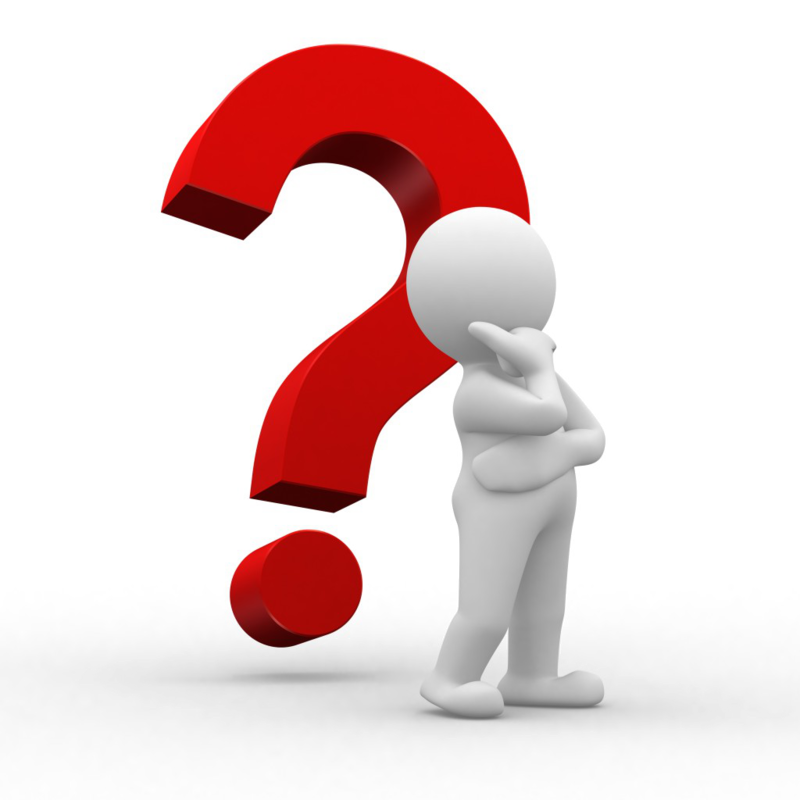 In times of disaster people have many questions on what is the best way to help. Here are the answers to the top three questions we are receiving regarding the tornadoes in Oklahoma. If you have additional questions, please let us know by calling 920-468-8535. Q: How can I volunteer and help the tornado victims? A: We appreciate the offers to volunteer, but right now we have enough trained disaster workers in Oklahoma to help. Please consider, contacting your local Red Cross chapter to get trained so that you might be able to help in the future. Please visit www.redcross.org/support/volunteer/disaster-volunteer for more information. Q: Why won’t the Red Cross take small quantities of donated goods? A: After a disaster, financial donations are the quickest and best way to get help to the people who need it most. The Red Cross isn’t equipped to handle a large influx of donations like household items, clothing or food that may or may not be useful to victims. It takes time and money to sort, process, transport and then distribute donated items—whereas financial donations can be accessed quickly and put to use right away. Plus, financial donations allow us to be flexible in the help that we provide and ensure we can provide what people need most. As an added benefit, financial donations allow the Red Cross and disaster victims to purchase items locally, stimulating the economy of the disaster-affected area. Even a small financial donation can go further than you might think. For instance, $2 can provide a snack to a child who just lost his or her home, and $10 can provide a hot meal to that same child. You can help people affected by disasters by making a donation to support American Red Cross Disaster Relief. Your gift enables the Red Cross to prepare for and provide shelter, food, emotional support and other assistance in response to disasters. Visit redcross.org, call 1-800-RED CROSS or text the word REDCROSS to 90999 to make a $10 donation. Q: Does the Red Cross need blood donations? A: The Red Cross stands ready to help meet the blood needs of patients in and around Oklahoma City if needed. There is currently enough blood on the shelves to meet patient demands. However, those with type O negative blood are encouraged to give blood when they are able. The role of Red Cross Blood Services in this response is as a secondary supplier of blood products to area hospitals. All eligible blood donors can schedule an appointment to give in the days and weeks ahead by calling 1-800-RED CROSS or visiting redcrossblood.org. With many people scheduling appointments to give blood, redcrossblood.org may run slower and wait times on 1-800-RED CROSS may be longer than usual. No Red Cross facilities were affected by the storms, but some blood drives may be canceled as recovery and clean-up begins. To find out if a blood drive has been canceled or to reschedule an appointment to give blood or platelets, call 1-800-RED CROSS. Our thoughts and concerns go to everyone in Oklahoma following this horrific tornado. The American Red Cross has one shelter open in Moore and is working on locating others; we continue to operate three shelters that were opened Sunday in the Oklahoma City area following the storms on Sunday. Red Cross volunteers are out tonight with food and supplies supporting first responders. More than 25 emergency response vehicles are positioned to move at first light Tuesday, and we expect that the number will increase. 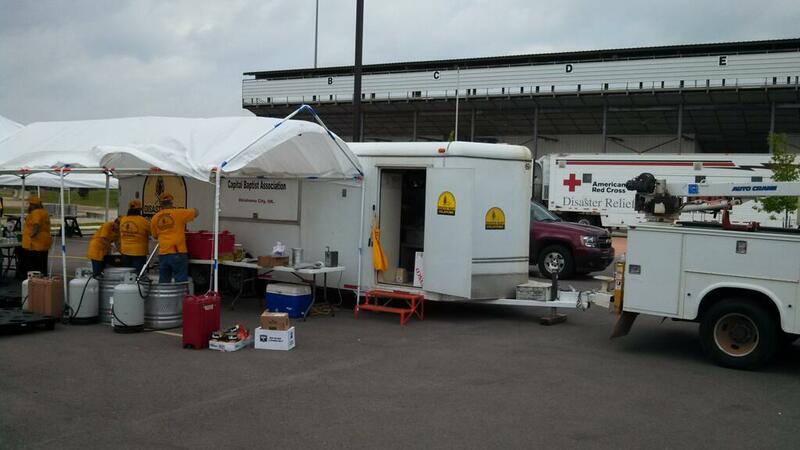 The Red Cross is also sending in kitchen support trailers to support the upcoming operation to provide meals to those forced out of their homes. This has been a major disaster, and the Red Cross will be there for the people in this state and this community. People who wish to make a donation to support the Red Cross response can visit redcross.org, dial 1-800-REDCROSS or text REDCROSS to 90999 to make a $10 donation.